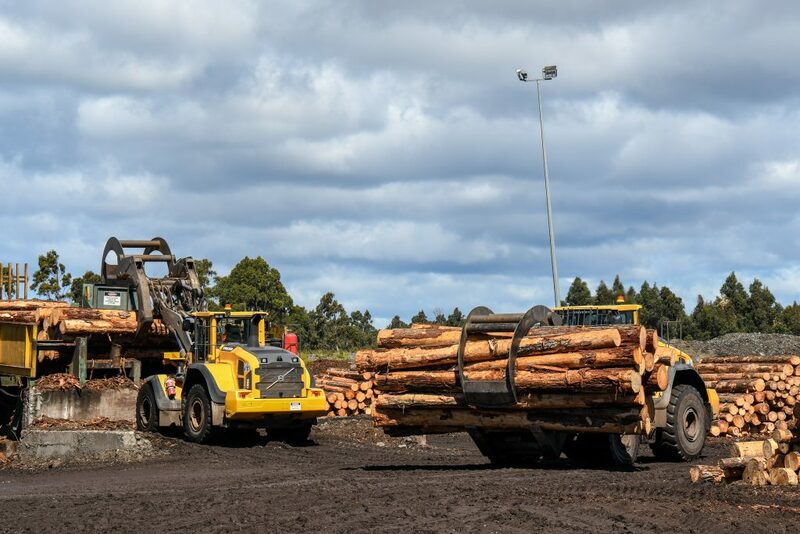 Enhanced safety with increased productivity and outstanding fuel economy are reasons why a Tasmanian timber company specified two new Volvo wheel loaders to manage their high throughput log yard operation. 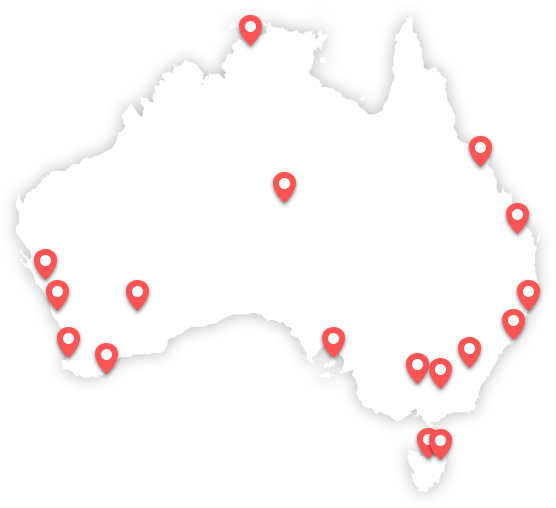 Timberlink’s modern Bell Bay operation is the only large-scale forest integrated softwood plantation and sawmilling company in Tasmania producing a wide range of commodities. Its product mix includes structural framing, outdoor structural framing, fencing, landscaping, decorative timbers and industrial supplies. The company directly employs over 200 people and engage predominantly local contractors and businesses to support its Bell Bay operation. The indirect contribution to the local economy is estimated at $150 million. Timberlink Bell Bay, in conjunction with its treatment supply partner Lonza, developed the innovative ‘Low Odour Timberlink Green’ range of products. The new patent-pending product is a world first with 30 times less odour, according to Timberlink, which creates a more pleasant environment for customers while still retaining the superior strength, stability, and appearance of traditional timber products. Timberlink’s Bell Bay log yard supervisor, Dean Smith, monitors the processes and movements in the log yard with the eyes of a hawk. Combining his broad knowledge of the sawmilling industry and understanding of production practices with consideration for future demands, he configures his loaders to safeguard the highest interests of the company. 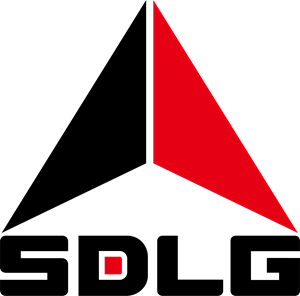 “We found the CJD team to be very proactive in working with us to agree on the specifications of the L220H and L180G, and checking all details were correct to ensure the machines would do ‘what it says on the tin’,” Smith said. 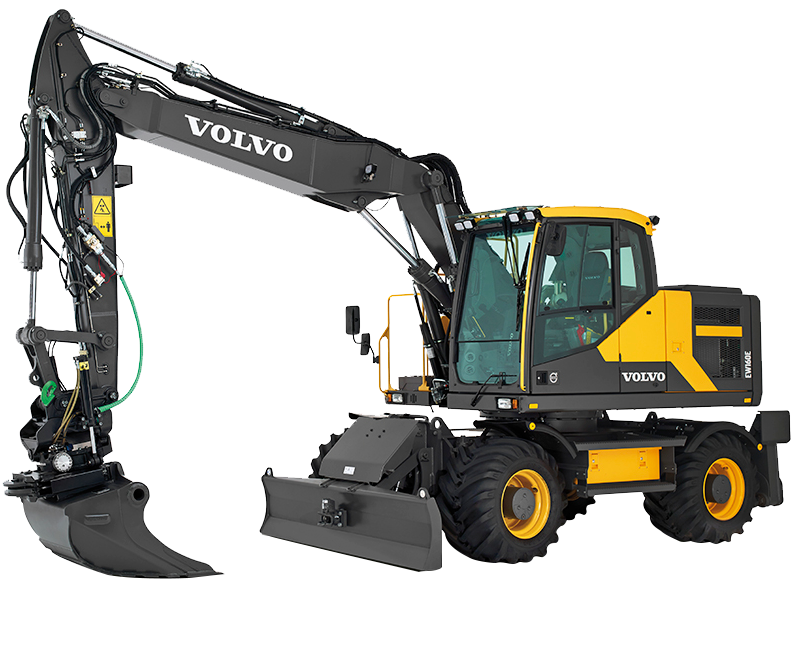 In fact, Smith and his team are no strangers when it comes to operating Volvo equipment, having previously run an L180C wheel loader in another sawmilling operation, where they were impressed with the reliability and economy of the machine. Smith said specifying the L220H as the main loader in the log yard increased productivity considerably because it is more than capable of lifting an entire bay of logs off a truck in one lift. “The power of the L220H gives us greater efficiencies through increased productivity and fuel economy gains because the machine isn’t working beyond its capability,” operator Scotty Harris said. 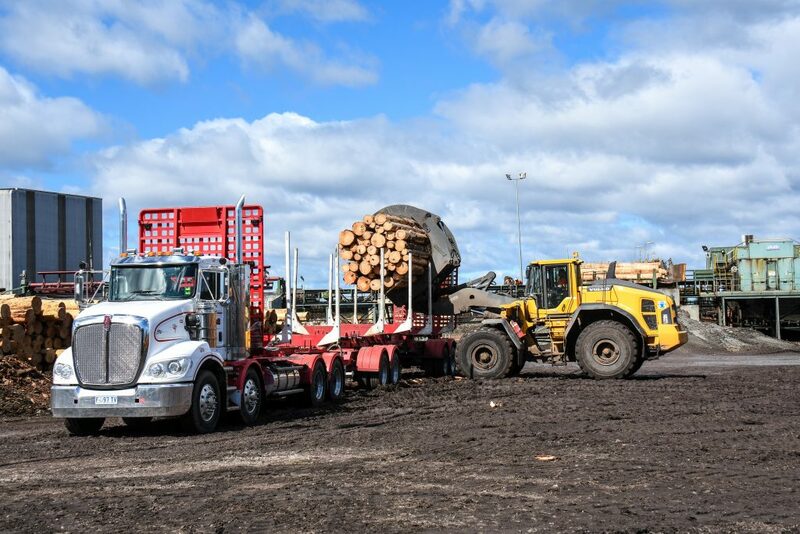 “We can unload and stack a B-Double load of logs in under eight minutes with either machine. The L180G is used as a secondary machine in the log yard and is tasked with keeping the mill fed with fresh logs and unloading log trucks. “Being a little smaller gives it the agility to perform other tasks around the mill and the simplicity of the quick hitch attachments makes swapping from the log grapple to a bucket a quick operation and adds to the machine’s versatility,” Smith said. The new L220H is powered by a 13-litre Stage IV Final engine with an output of 373hp, and features Volvo designed and manufactured driveline components, including the Optishift system with torque converter lock-up and reverse-by-braking– all designed to deliver better fuel economy. Meanwhile, a 13-litre D13F-C engine with 334hp powers the L180G, a mere 39hp less than the L220H. 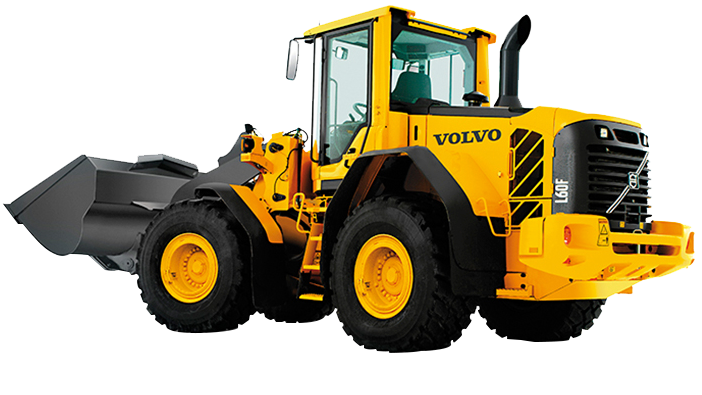 The Volvo wheel loaders have a ROPS/FOPS operator’s cabin with a fully adjustable suspension seat. 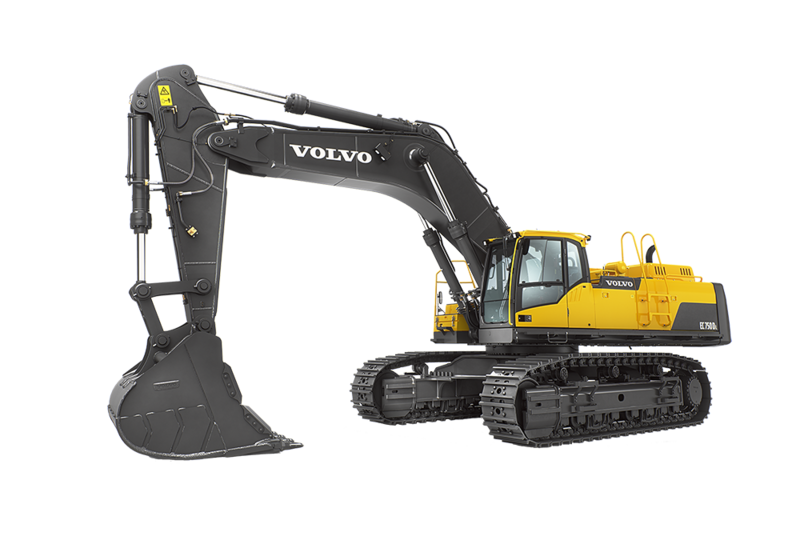 The cab is fully air-conditioned and all critical machine functions are displayed on an LCD screen located within the operator’s field of vision. Operator Scotty Harris cited the rear view camera as a great safety feature especially with the addition of the blue light for night work. He added the dash panel clearly displays all vital machine information including fuel and oil levels along with warning messages even in bright sunlight. 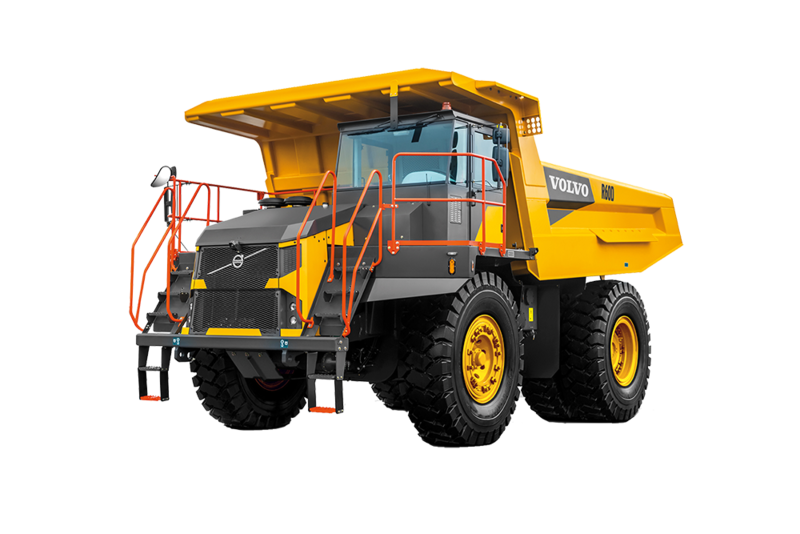 Volvo’s load-sensing hydraulics are said to be at the forefront in terms of innovation, as it supplies power to the hydraulic functions according to demand, hence lowering fuel consumption. 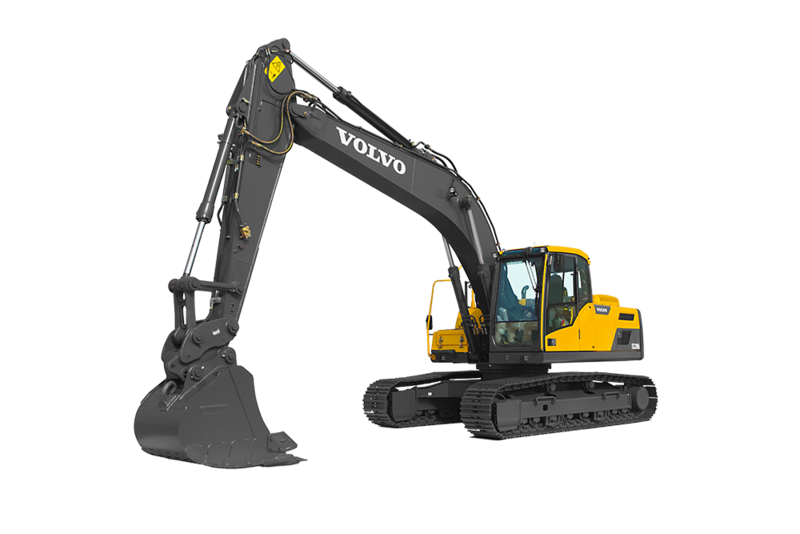 The powerful hydraulic system ensures faster response in shorter cycle times while delivering smooth operation through control of both the load and the attachment. 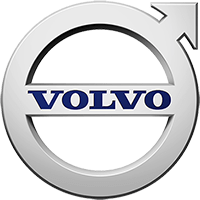 Volvo’s unique eco pedal applies mechanical push-back force when the accelerator is used excessively and engine RPM is about to exceed the economic operating range. 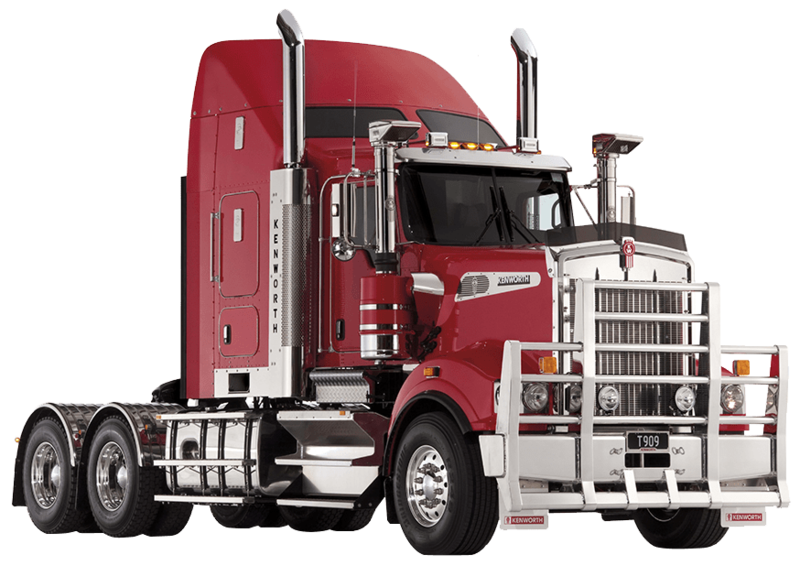 This encourages the operator to ease off the throttle, further reducing fuel consumption. 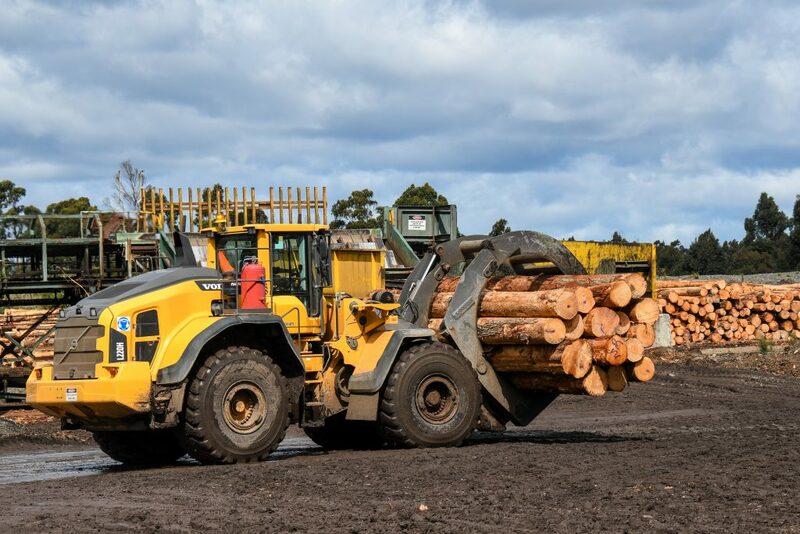 For ease of operation, Timberlink specified the optional, multi-functional joystick with the loaders, which gives operators simultaneous and precise control of the hydraulic functions. Forward, reverse and kick-down functions are featured on the console. 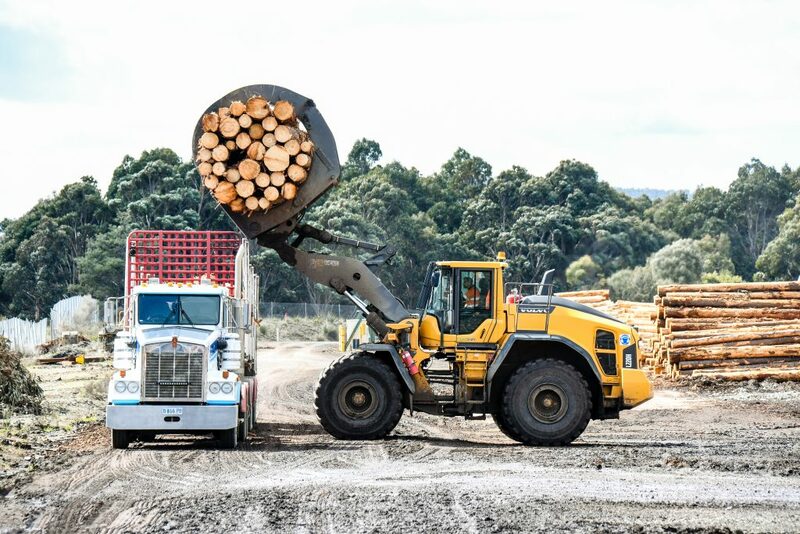 Volvo’s unique Torque Parallel (TP) linkage is a huge advantage for Timberlink’s operation, as it delivers high breakout torque and excellent parallel movement. Timberlink specified the optional Boom Suspension System (BSS) that enables faster and more comfortable work cycles to increase productivity and safety while also extending the machine’s life. That’s because it absorbs shock and reduces the bouncing that occurs when operating on rough ground such as a log yard. Harris said the cabin environment is one of the best he has experienced. 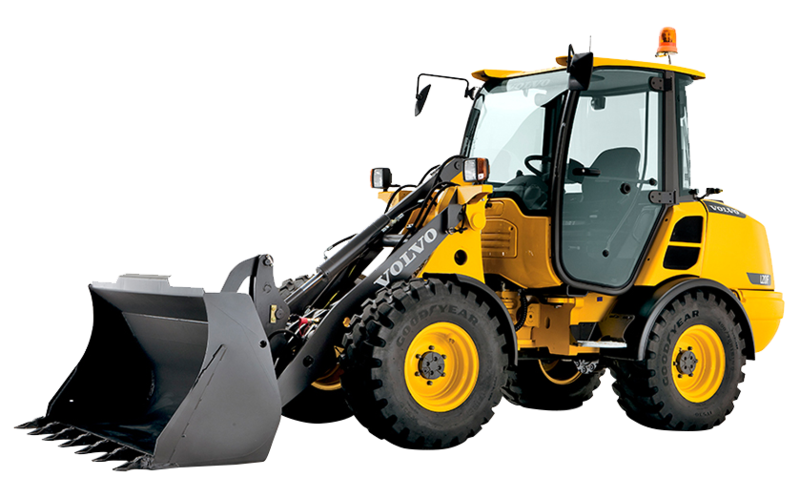 “It’s certainly one of the more spacious cabs in this class of loader, yet all the controls are sensibly positioned within easy reach,” he said. 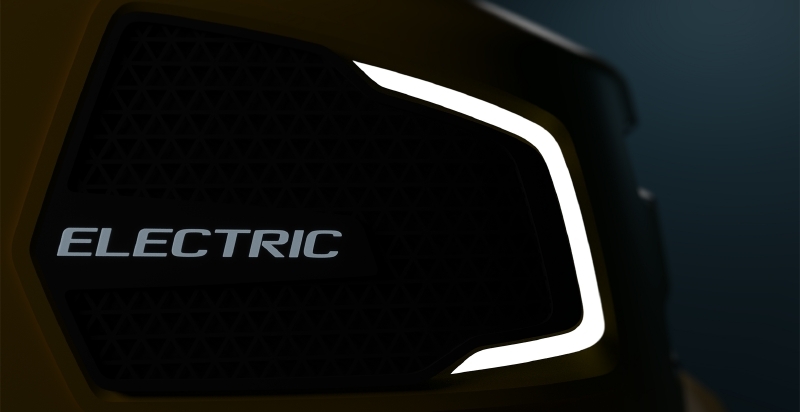 Volvo has placed the cabin air intake high on the machine, where the air is cleanest. An easy-to-replace pre-filter separates coarser dust particles before the air passes through the main filter and finally enters the cabin. The design of the Volvo air system allows 90 percent of the cabin air to be recirculated through the main filter for continuous dust removal. The engine bay features a hydraulically driven reversible cooling fan that is electronically controlled to regulate the temperature of the vital components. It automatically activates only when needed, further reducing fuel consumption and noise. 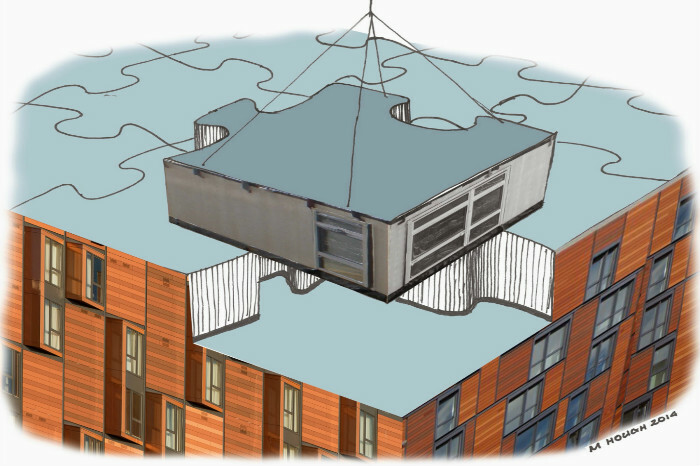 The reversible functionality, which blows air in the opposite direction, allows for self-cleaning of the cooling units. Both the front and rear axle have an oil circulation feature that allows the axle oil to flow and cool inside the axle protecting components. 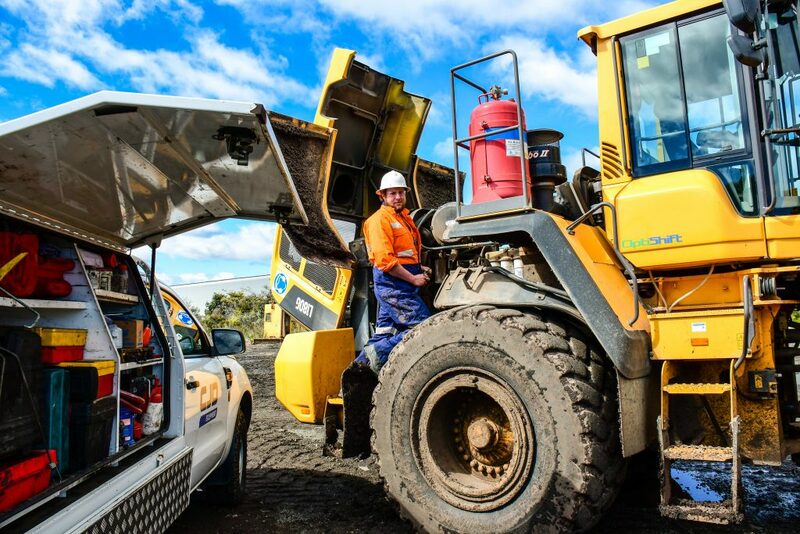 “Our two Volvo loaders are enrolled in the CareTrack program and CJD monitors the machines via satellite,” Dean Smith explained. 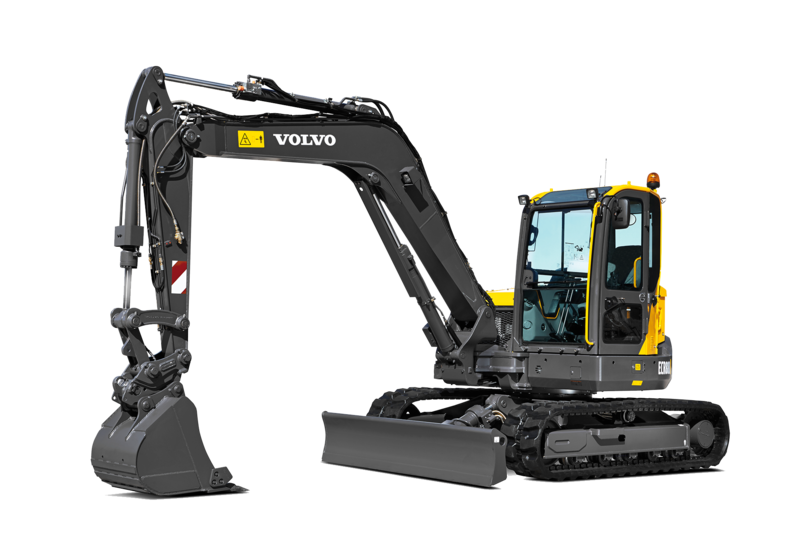 “Our decision to invest in Volvo Construction Equipment was essentially based on a productive, economic and reliable package with on-going back-up support,” Smith explained. “Those two machines average 90 hours each per week and in their first 12 months had each clocked up almost 5500 hours.